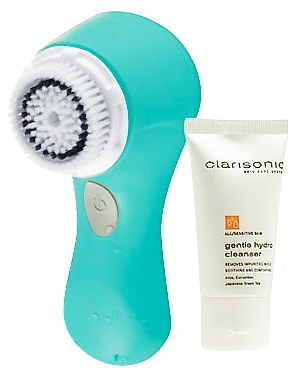 The Clarisonic Mia is a one button, one speed sonic skin cleansing system. It’s simple and small which makes it ideal for at home or traveling use. Clarisonic’s patented micro-massage motion works within skin’s natural elasticity to gently remove the impurities traditional methods leave behind. It works like magic to prepare skin for better absorption of creams, serums and moisturizers for the most beautiful skin posible. Once you try it you won’t be able to live without it! 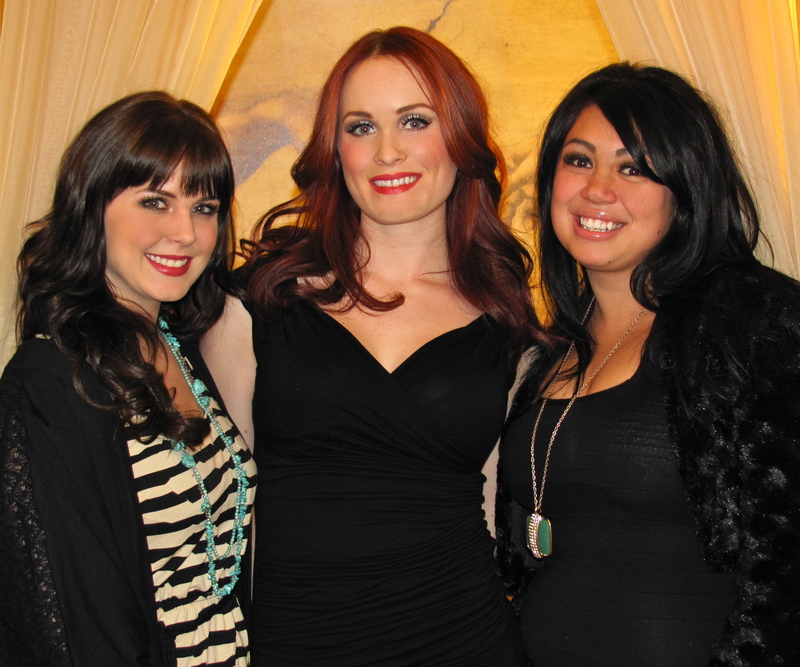 Meet the Sorella Lash Team! This Spring is all about long, voluminous lashes! For those of you who either need help in that area or want an alternative to everyday makeup application, Sorella offers top of the line Lash Extensions. Professional Advice for Your Best Skin Yet! Most of us know that beautiful skin doesn’t just happen. Like anything in life, what you put into it is what you will get as a result. So what really goes into having skin you can be proud of? Katie, our Esthetician and Lash Artist at our Redmond location, shares with us her valuable insight that goes beyond the usual eat healthy, stay hydrated and wear sunscreen. As one of IS Clinical’s leading products, Active Serum delivers immediate, long lasting improvement to your skin. The fast acting, long term “results oriented” formula decreases the appearance of fine lines, wrinkles, hyperpigmentation, and is excellent for acne. It does not dry the skin, but instead leaves the skin moist and smooth. Results appear after only a few days of use either by itself or as a part of any skin care regime.